Contact Us | Chardon Oil Company, Inc. Contact us today we would love to be of service and look forward to helping. Contact Chardon Oil Company, Inc.
Chardon Oil Company, Inc. in Chardon, OH is a heating oil, lubricants & gas company providing high performance gas products. We offer quality leaded, unleaded, diesel, and race gas. 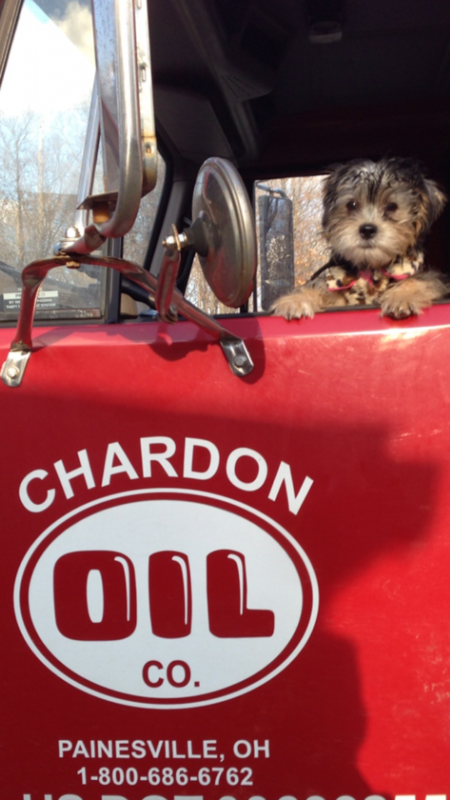 Find your nearest Chardon Oil Inc. gas station using our station locator tool and route you way through.